What a great idea! Using magnetic words to help her son write. In our clinic, we use ideas like Dragon Dictate on the I-Pad or I-Phone to first get the ideas out (which are often extensive and creative) before writing (which is often slow and laborious and therefore tends to be avoided). Feel free to share your own ideas, parents… And thanks Sensory MaMa! What’s all this talk about Engines? The Alert Program was created by Mary Sue Williams, OTR/L and Sherry Shellengberger, OTR/L to help kids learn to self-regulate. What does it mean to self-regulate? It means our ability to change our behaviors based on expectations and societal demands in light of our own emotions, beliefs or motivation. In other words, it’s how we go to work even when we are exhausted, talk calmly to our children even when they are driving us crazy and how kids go to school and make friends even when they are anxious. According to Williams and Shellenberger, this skill is particularly difficult for kids with sensory processing issues. The arousal level of kids needs to be guided by a skilled occupational therapist to get them to a “just right” point where they are able to have better able to control over their behavior and reactions to unexpected and feared situations. In order to do this, kids have to first be able to identify their arousal state right now. Optimal arousal means alert and ready to respond. The beauty of the AP is that it is simple and easy for kids to understand. There are different stages of the AP. The first is identifying engine speeds, then experimenting with ways to change engine speeds then finally regulating engine speeds. Ways to change engine speeds include: putting something in your mouth like gum or sipping through a straw, moving like doing yoga, touching like playing with a necklace or fidget toy and looking like watching fish in a tank or dimming the lights. Kids find out what works for them at what times. 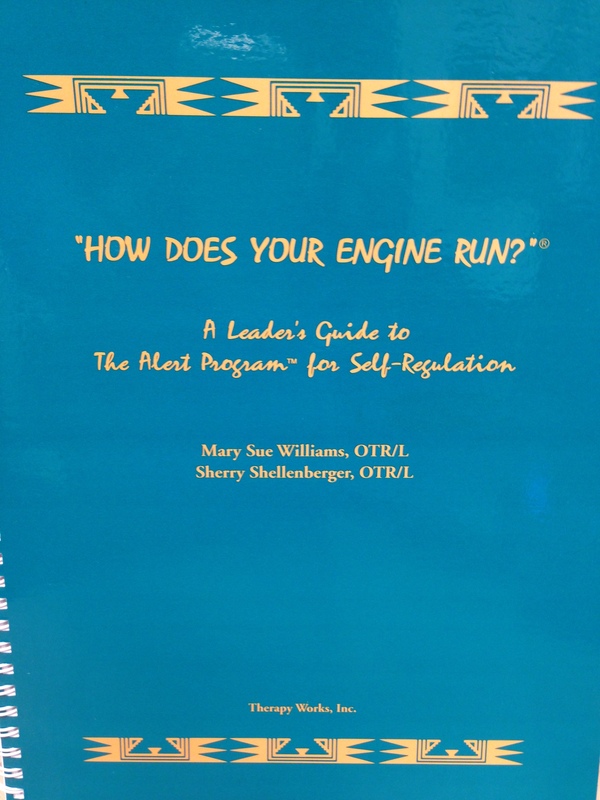 If you’d like to find out more, talk to your therapist or check out our copy of “How Does Your Engine Run? The Alert Program for Self Regulation.” Until then, use the language of the AP in your own life. 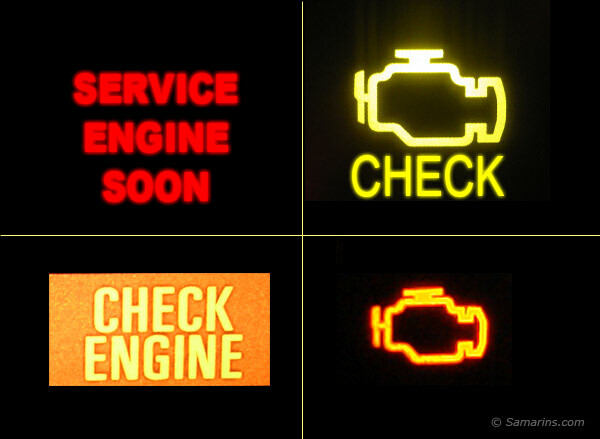 For example, if you are tired and drained at the end of a long day, tell your kids your engine is in low. You’re going to pop some popcorn and get ready to help them with homework to get your engine just right. If you start using the words, your kids will too. The manual for the Alert Program. This is a post from Anthony Miriello on fitness training he is doing at APT. Check it out! Fitness and exercise has always been an integral part of my life. I have long believed in the healing and regulating power of exercise, especially in helping those who struggle with anxiety and depression. Many new and interesting studies and articles are popping up all over the web and in scientific journals substantiating the claim that exercise not only makes us physically healthier, but also emotionally healthier. Guides children and parents through the cognitive-behavioral techniques most often used in the treatment of anxiety. 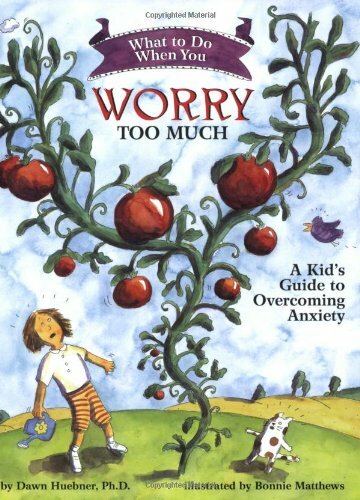 This interactive self-help book is the complete resource for educating, motivating, and empowering kids to overcome their overgrown worries. For the book, click here. If you would like to purchase this book, please use the link provided. 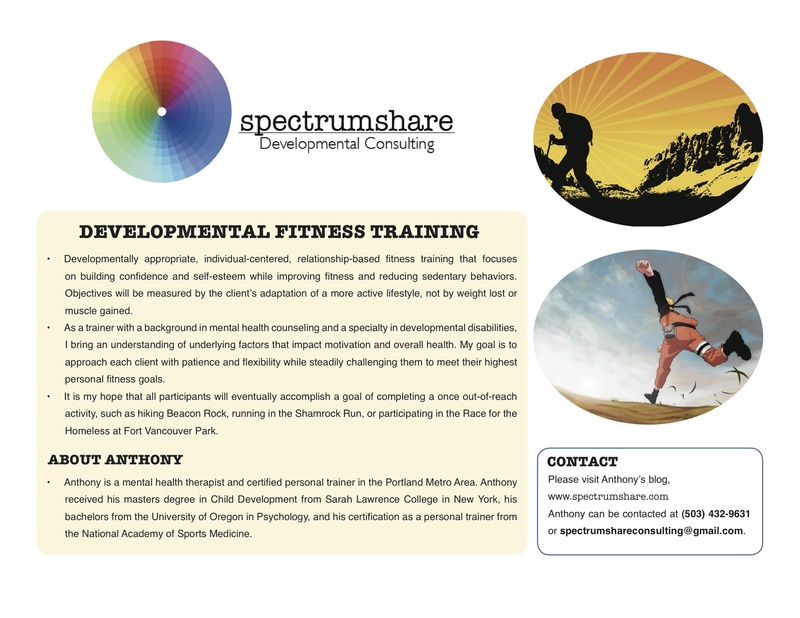 The cost is the same to you, but The Sensory Spectrum gets a small percentage to allow me to continue offering information about SPD for free. Thanks for your ongoing support!